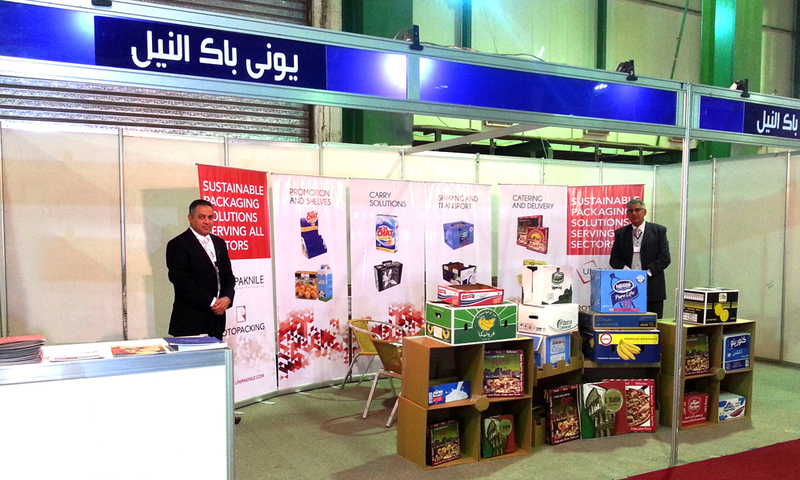 UNIPAKNILE STAYS AT THE FOREFRONT OF INDUSTRY TRENDS AT NILE PRINT EXPO 2014 IN SUDAN - UNIPAKNILE LTD.
UNIPAKNILE, a member of INDEVCO Paper Containers, is exhibiting its packaging and printing solutions from 17-20 March at Nile Print Expo 2014 in Sudan. 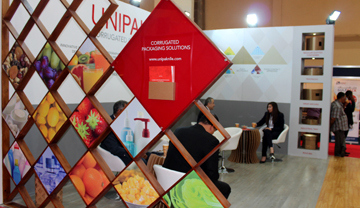 UNIPAKNILE, Egyptian corrugated packaging manufacturer, will meet with print and packaging industry players from 17-20 March at Nile Print Expo 2014. Dedicated to keeping track of industry trends in Sudan and North Africa, UNIPAKNILE will exhibit corrugated and solid board packaging at Booth # A1, Hall 5 during Nile Print Expo 2014 in Khartoum International Fair Ground in Sudan. UNIPAKNILE representatives will be available at the booth to discuss corrugated packaging solutions for all customer needs, covering high-resolution printing, as well as a wide range of corrugated trays and regular slotted container (RSC) recyclable boxes serving Europe, Middle East and North Africa. Nile Print Expo aims to consolidate local African printing and packaging industries and connect to international markets. The exposition fosters information sharing, collaboration, and integration, as well as presents new business opportunities between printers, packaging producers and suppliers, and buyers.